Nasal Strips – Nasal strips are self-adhesive bands that you wear on the bridge of your nose. The strips have two rounded ends that you secure above either nostril. Once the strip is in place, the ends pull your nostrils open. This allows air to pass more freely through your nose, even if you are congested. As a result, you’re less likely to snore when you’re wearing nasal strips. Nose Vents – Nose vents are flexible silicone or plastic tubes that are connected by a small arch of silicone or plastic. The tubes are designed to fit inside of your nostrils, and the arch remains outside of your nose to hold the vents in place. Once the vents are inside of your nose, they keep the nostrils widened, so that air can move more easily through the nasal passages. This cuts down on the risk of snoring. Nose vents come in a variety of sizes and styles. Because different types work for different people, it’s a good idea to buy vents in a set that contain multiple sizes and types. This will allow you to experiment and find the right one for your needs. Mouth Guards – Snoring isn’t just caused by the flow of air through the nose. Air can also get caught in the throat and end up reverberating, causing loud snoring. Mouth guards can be used to address snoring that originates from the throat. A mouth guard is an appliance that you fit over your teeth before you go to bed at night. Once the mouth guard is in place, your jaw will fit together differently. This keeps your entire mouth in a new position at night and widens your airways. 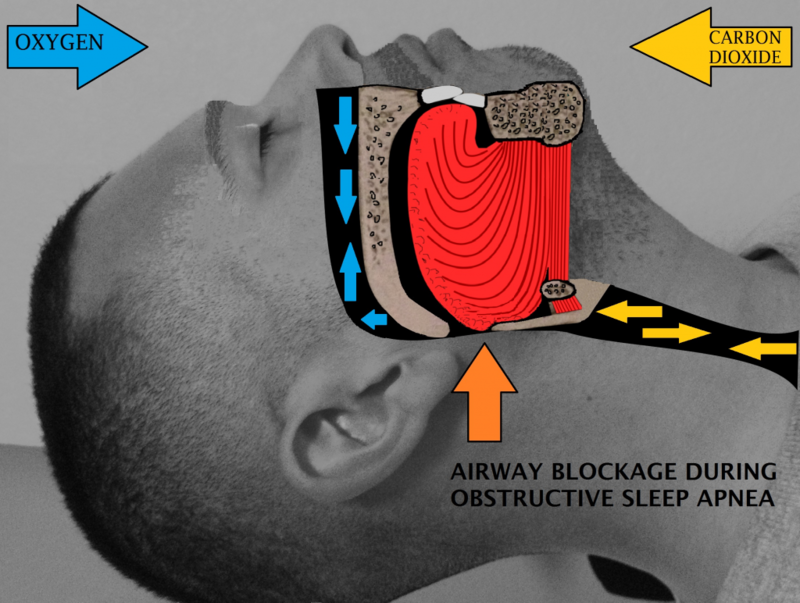 As a result, air can move more easily through your throat and into your nasal passages to reduce the risk of snoring. Acupressure Products – There are a number of acupressure products designed for addressing snoring. These products are usually bracelets, rings or bands that are worn somewhere on the body like on the ankle or finger. Acupressure proponents state that applying pressure to key parts of the body causes nerve impulses that can reduce the likelihood of snoring. Homeopathic Remedies – Homeopaths have been using various herbs to address snoring for more than two centuries. Today, you can buy oral supplements, throat sprays and nose sprays that contain diluted natural extracts that are common homeopathic remedies for snoring. When you’re considering what types of anti-snoring products to try, it’s important to understand that there is no guarantee that any one product will work for everyone who snores. Many people find that they have to try more than one product before they are able to completely eliminate snoring. When you purchase a new snoring aid, be sure to read the instructions that accompany it. If you don’t use the product correctly, you won’t be able to get good results. It’s also important to read the warnings that accompany the product. Some products, especially homeopathic remedies, may not be safe for all people. This is particularly true if you have any type of health problem besides snoring or if you take any herbal supplements, vitamins, over-the-counter drugs or prescription medications. Changing your lifestyle can help you stop snoring more quickly. Make sure you get regular exercise or Yoga and consider starting on a diet if you’re overweight. Reducing your intake of alcohol and quitting smoking can also make you less likely to snore at night. Over-the-counter and prescription sleeping pills can increase the likelihood of snoring, so consider discontinuing the use of these medications if you are taking any.